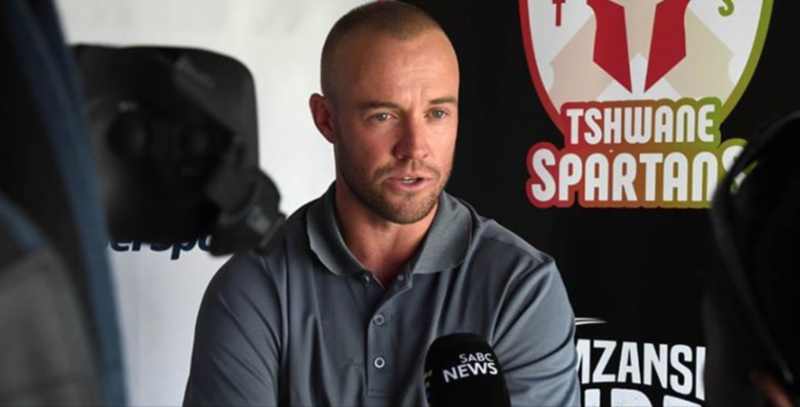 Local boy De Villiers was selected as the Tshwane Spartans’ Proteas marquee player for the inaugural Mzansi Super League, which delighted the player as well as Titans fans. ‘I grew up here. I love playing cricket here, and this is where it all started for me. I could not have asked for a better base to play my cricket at,’ said De Villiers at the Spartans’ media launch on Thursday, which was held at their home ground, SuperSport Park. De Villiers’ retirement from international cricket earlier this year shocked and saddened Proteas fans, but his appearance in CSA’s long-awaited T20 tournament has excited local cricket fans as well as De Villiers himself. The Spartans are one of the front-runners to take the MSL title as their squad is littered with star-quality white-ball stars. Lining up alongside De Villiers is England white-ball captain Eoin Morgan, Proteas star paceman Lungi Ngidi, as well as Sri Lankan all-rounder Jeewan Mendis. ‘I am extremely excited,’ said De Villiers, who is eager to work alongside these players and get stuck into the cricketing battle after his break from the game. ‘I haven’t played cricket for a while, but I am getting back into the swing of things. I have had these kinds of breaks before and it is always a challenge to get fit and hit balls again. 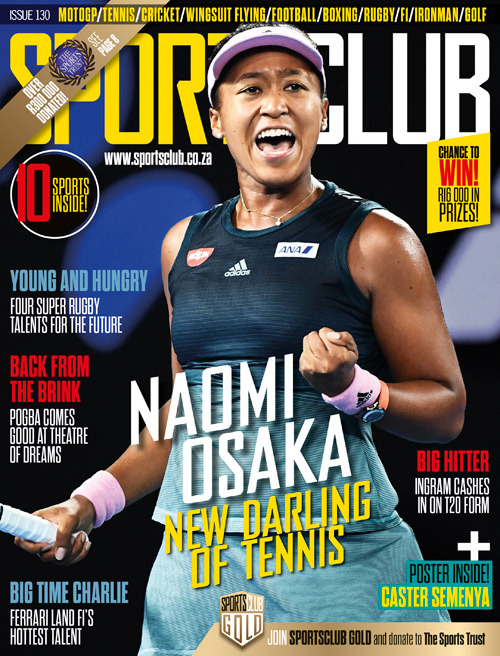 I am really looking forward to that, and what will be a really good challenge in the Mzansi Super League. The Spartans will play the opening game of the Mzansi Super League against the Cape Town Blitz at Newlands on 16 November. De Villiers will play his first home game for his new team against the Nelson Mandela Bay Giants on 25 November.